Wow, what a great surprise. Wicked is such a great play. I went years ago in Chicago when Jason took me for an anniversary gift. I loved it. I’m sure you will love it too. 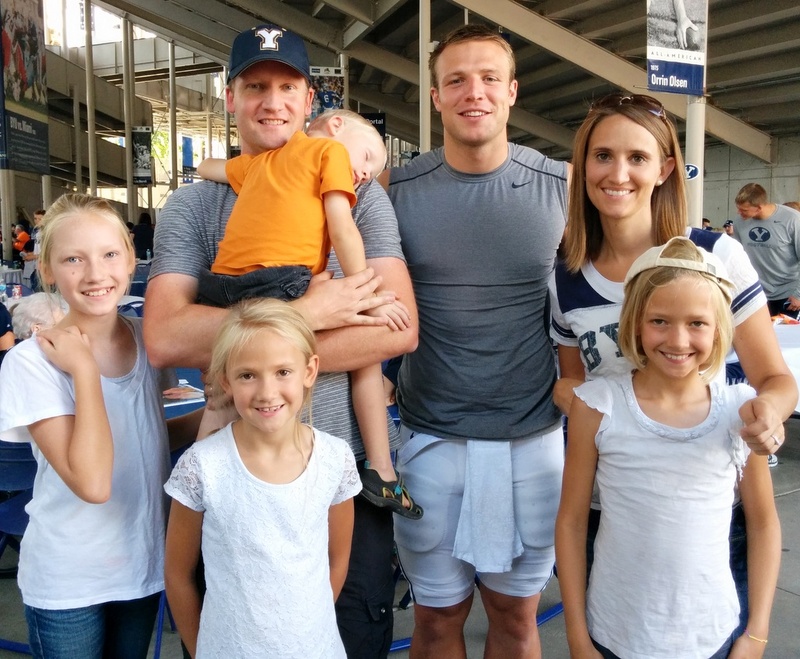 TAYSOM HILL! HE IS MY FAVORITE!!!!! LUCKY!!!!!!!!!!!!!!!!!!!!!!!!!!!!!! Was Austin MAD!!! Or did he find out it was cool, if he did tell me!!!!!! When we told him what it meant he was the happiest man on earth!! !